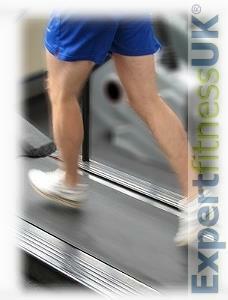 We supply our Genuine Treadmill Belts direct with no Middle Man or Sales Reps to support. 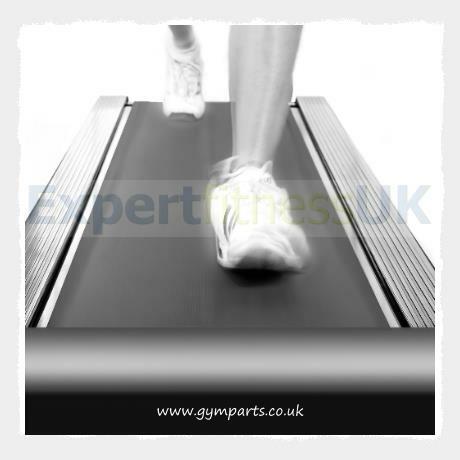 We do not offer budget, economy or premium type belting our Replacement Treadmill Belts are Superior High Performance Treadmill Belt Kits designed for use on Treadmills. 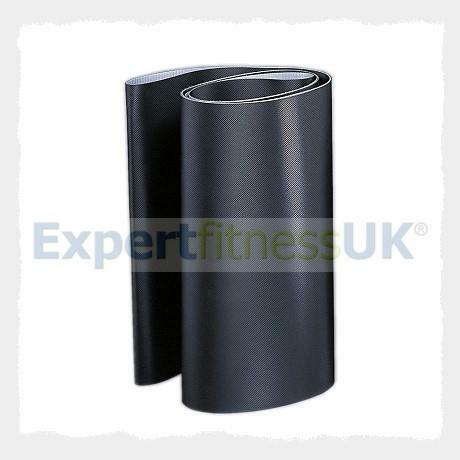 We supply our Treadmill Belts to Customers throughout the World who insist only on fitting the very best! 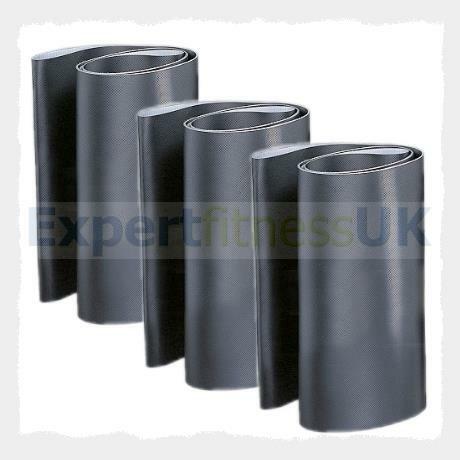 Direct Replacement Belts Upgrade Today!